Hello everyone, I can't believe Christmas is next week. My parents are traveling this year, so I got my Christmas presents early. 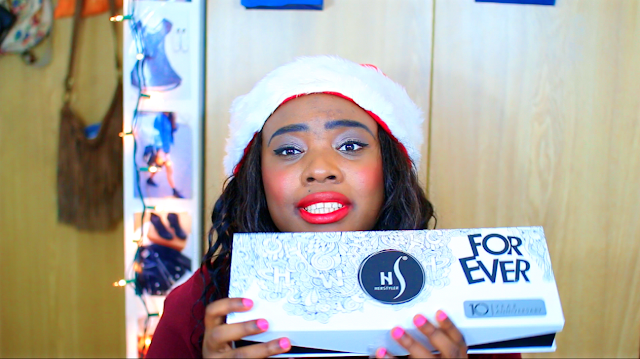 And I decided to share with you guys my Christmas gifts for this year. Enjoy! One of my Christmas gifts this year is a hair straightener. When I lived in LA, I left my hair straightener at my old apartment and I haven't purchased a new one. I went a year without straightening my hair, which is hard, especially because I have curly hair. But I'm so happy I finally got a new hair straightener. 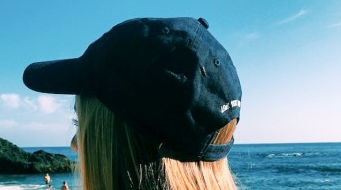 Here are some of my Christmas gifts from Brandy Melville. I just got a couple of the Jada dresses, Caroline cardigan and two baseball hats. I received a new bottle of my favorite perfume PINK SUGAR. Smells so good! I recommend it if you like cotton candy smelling perfumes. 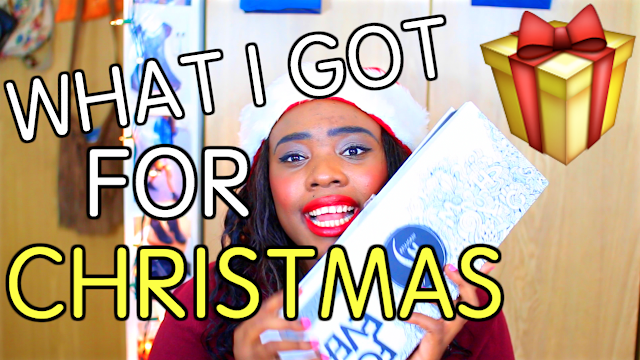 Heres my 'What I Got For Christmas' video!